We kick off this week’s show discussing Google’s latest announcement — Project Fi. 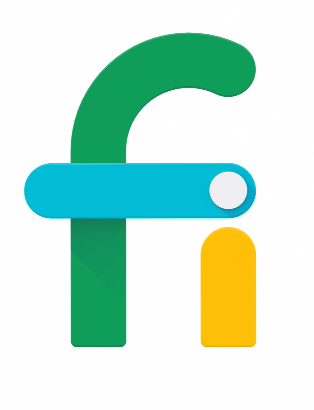 For those who haven’t heard, Project Fi is the long rumored Google wireless carrier. Even if you jumped onto the bandwagon early, you may be disappointed to learn that it only works with the Nexus 6. 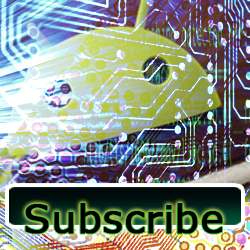 We discuss some of the details and compare it to other wireless carriers in the US. Perhaps by the time the episode is posted some of you out there will have gotten an invite. Let us know! If you have the Galaxy S6 you can breathe a sigh of relief in that TWRP has just released a custom recovery for your powerhouse of a phone! This is pretty important, especially if you plan to mess around with your phone and would like to be able to make nandroid backups of your device. Now if you plan to crack the S6 open and peek under the hood, you should head over to iFixIt. The folks over at iFixIt have posted a detailed teardown of the Galaxy S6 which you shouldn’t miss. This thing is a mess of glue and tiny, breakable things so you should be very careful if following in their footsteps. 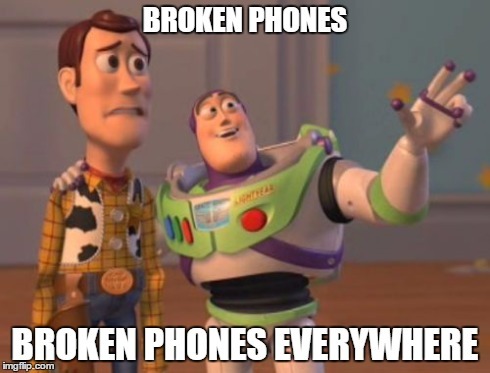 If you don’t care, you could instead follow in the footsteps of the people over at PhoneBuff who came up with their own special way of doing a drop tests between the S6 and iPhone 6. 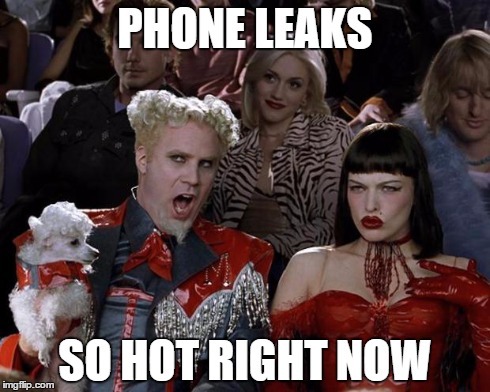 The LG G4 was “leaked” this past week when an internal website went live for a brief period of time. The specs are looking nice with a 5.5 inch IPS quantum display, removable back options, a 16MP back camera and an 8MP front facing camera. Google has started announcing new features further integrating Google Search and Android. Have you ever lost your phone in your house and have been unable to find it? You can now go to Google.com, search for “find my phone”, choose your phone and it will ring or 5 minutes or until you find it. You can also try out Google’s new way to send directions to your phone from Google Search. Simply type “send directions” into Google.com and you can plot a course in Google Maps and beam it to your phone via the internet. Google is on the defensive, both internally and externally, regarding the European Union antitrust case being brought against them. RECode published an internal memo where Google makes the case that competition is “just one click away.” The EU is going after the big G for 6 billion dollars (or 6 Instagrams if you’ve been paying attention). We’ll keep following this story as it progresses over the next year. In an unfortunate turn of events for early Google TV adopters, older versions of Google TV will soon lose YouTube support as the service’s API is updated. 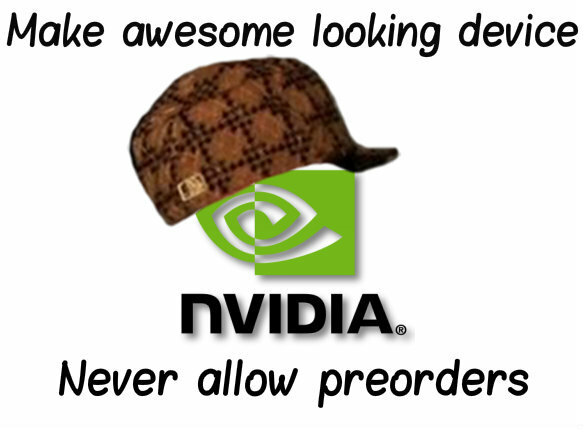 In other depressing news, Nvidia accidentally posted then removed a 500GB version of their upcoming Nvidia Shield Console on their website. The SKU in question was promptly removed but not before the internet lost it’s collective mind over the idea of 500GB of onboard storage in comparison to the 16GB of onboard storage on the planned console. Yahoo is jumping on the “me too!” bandwagon by announcing a Siri/Cortana/Google Now competitor code-named “Index”. The Business Insider article states that Yahoo already has it’s marketing teams involved in the design process. Doesn’t that sound great? 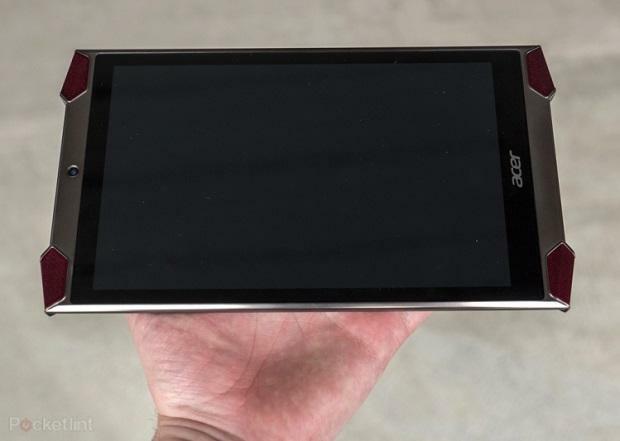 Acer is throwing it’s hat in the Android gaming ring with it’s “aggressive” looking Predator tablet. It has feet. I’m not sure what else to say. Last on the show lineup this week is an Android Wear update which will let you browse your Google Keep notes on your Wear device. Pretty great if you are a heavy Google Keep user like I am.